In this report, D'Sapone® will highlight their dedication to driving change within the organization by partnering with others to drive industry standards and practices that make a difference. 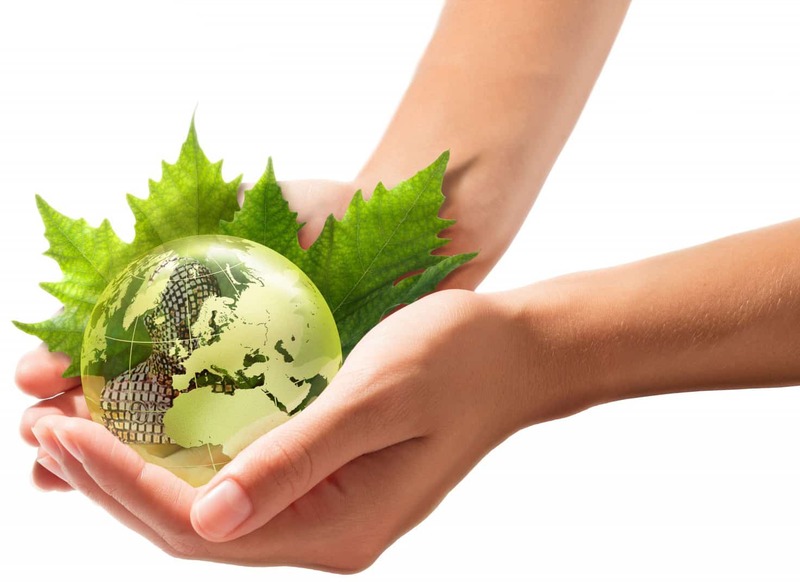 We have a long track record of doing the right thing, from pioneering industry breakthroughs such as software education, recycling cleaning & sealing bottles and supply chain innovation. This report captures our efforts over the past years and elaborates some of our achievements. 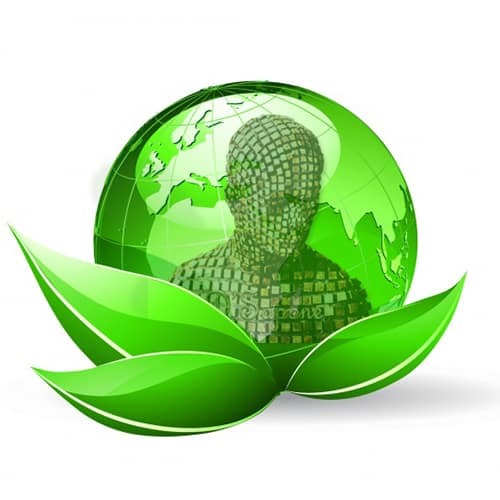 Our focus areas remain the same: Environmental Sustainability and our Social Responsibility. we ask more of our company. 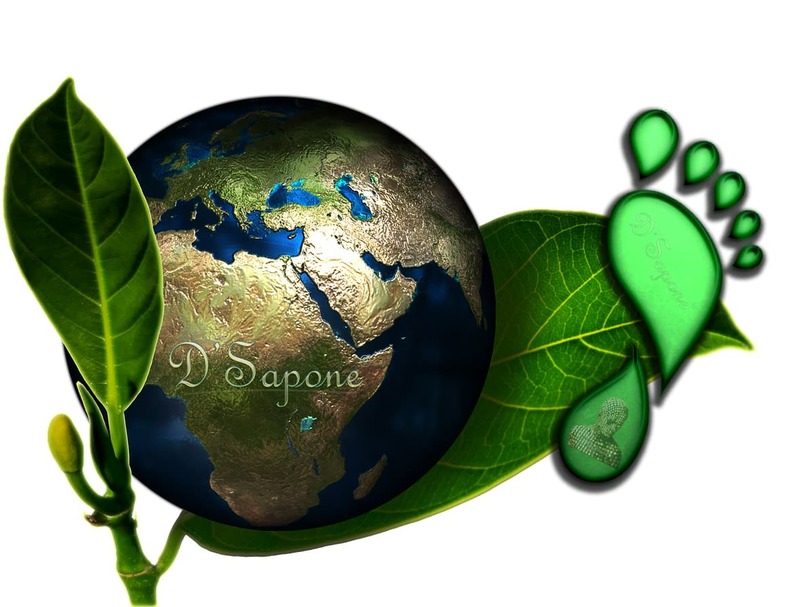 Guided by our Climate Change Policy, D'Sapone® has been taking action to address climate change for several years. As the world’s attention focuses on climate change, we wanted to highlight some of the recent actions we have taken and share progress versus key climate-related goals. The challenges posed by climate change are bigger than any one company, which is why we believe collaboration with like-minded companies and artists will be key to driving progress at scale. Consistent with D'Sapone®’s strengths, we focus our work on providing the comforts of home and office improving health & hygiene for people around the world. Through this work, we are leveraging D’Sapone’s patented core processes and competencies to address critical social needs. 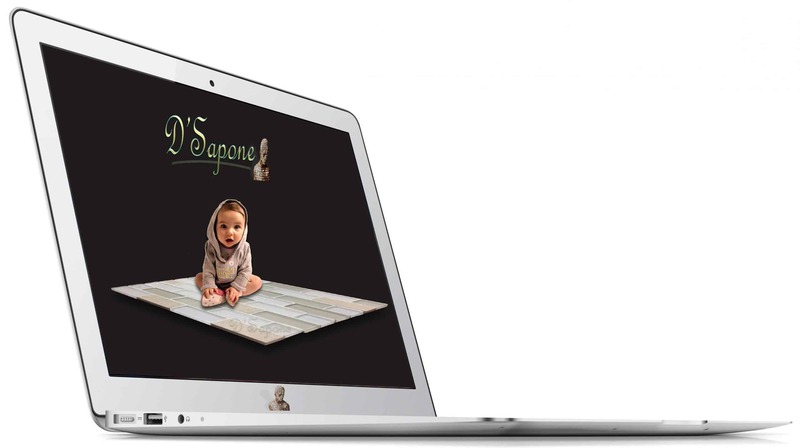 Responsible business practices are embedded within D'Sapone®’s culture, beginning with our purposes, values and principles. The earth’s most precious resources, like water and paper, are renewable if they’re managed responsibly. So we do everything we can to conserve them by eliminating all the paperwork in our office and throughout our company by 98%. We’re measuring our paper footprint and finding ways to reduce or reuse the little paper we consume wherever possible. We’re also sending estimates and all correspondence with our artists through the state-of-the-art custom server software we have built from scratch.